Aliens are real—and I believe that they and Christianity can co-exist. I have a strong Christian faith. As a youth, I wondered about how a universe so large could possibly be uninhabited. My question was always, “How is it possible that we are the only intelligent life in the galaxy?” This question actually has a logical answer that still follows Christian beliefs. The answer is simple if one understands Einstein’s Theory of Relativity. The Theory of Relativity postulates that time travel is possible. In fact, we as a society are just beginning to understand “time” and how it affects us. 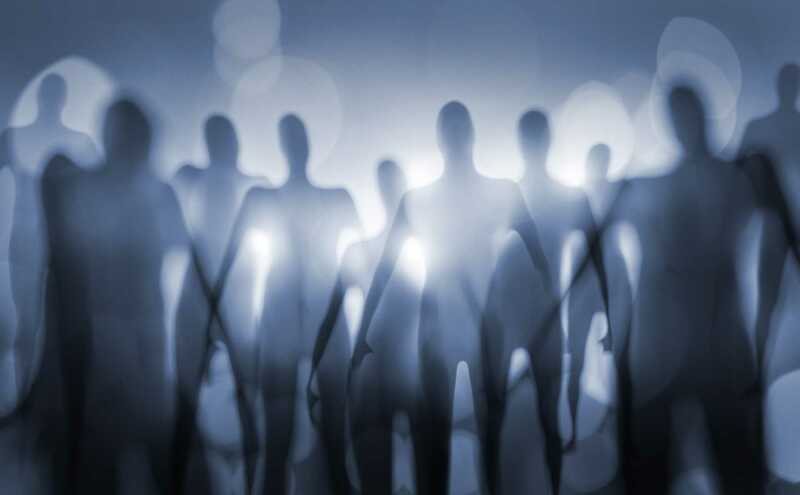 With this in mind, and my firm belief that we have been visited by people from other worlds, I believe that we have been visited by “us” from the future. Man will explore our solar system. We will learn to harness anti-matter. We will create amazing uses for this energy that we can only dream about now. I firmly believe that God gave us our intelligence to allow us to discover how to travel through space and time. After all, space is infinite. We would have to be able to control time, or else we would never be able to travel to even the closest star. Yes, there is intelligent life out there. Yes, intelligent people from other planets have visited us. And, yes; the intelligent life out there is actually made up of our own descendants. Just something fun to think about…I actually explore this theory further in the third book of the Retribution thriller series. What are your thoughts on time travel? Let me know in the comments; I’d love to discuss (or debate) with you.